It’s never about the stuff. 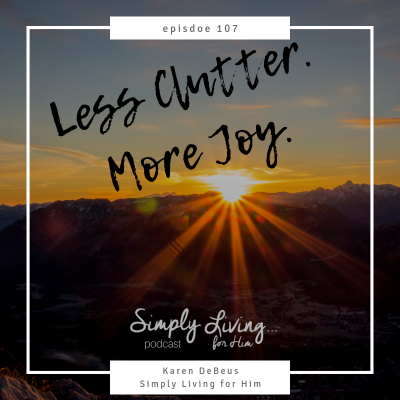 Having less stuff or less clutter doesn’t necessarily bring you more joy in and of itself, but what it does is eliminate the things that are hindering you from realizing the true joy you already have! As Christians, we already have joy in Jesus. We have our ultimate contentment and satisfaction…getting rid of clutter only helps us to see the things that matter most. 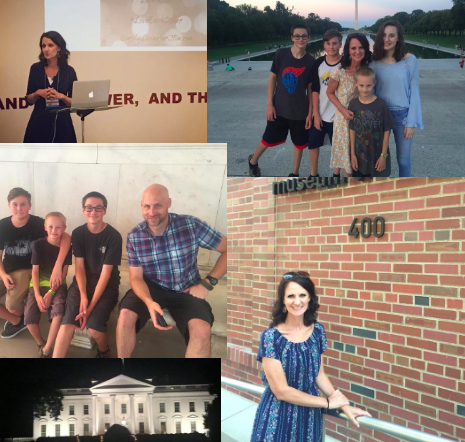 See Snapshots of our simple life on Instagram and our recent trip to Washington, D.C. and Disney! 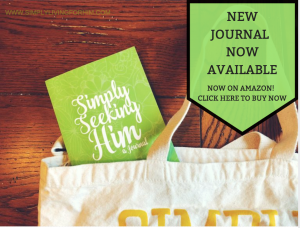 Homeschool encouragement mini-ebook with devotionals, journaling pages, and scripture cards they can print and put in their Bible or hang in their school area. 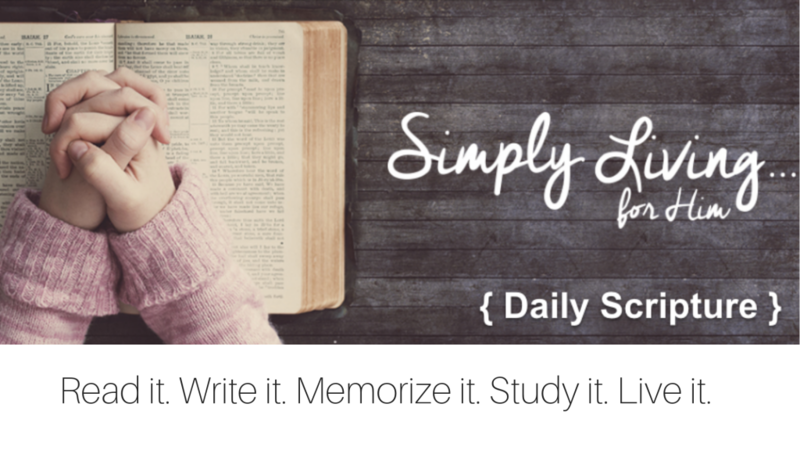 Visit homeschool-101.com/welcomehome.